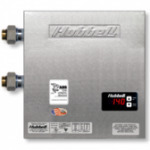 Are you looking for best quality Marine Water Heater? 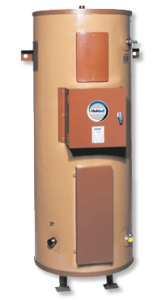 Universal Heating Solutions is best provider for this water heater at affordable prices. Contact us today at 0845 528 0042.